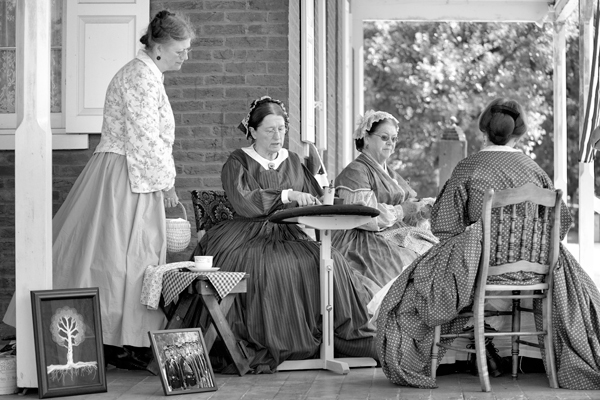 A group of ladies portrays life in the civil war era. 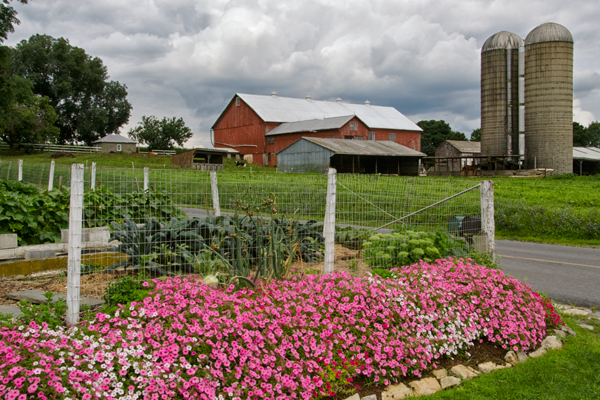 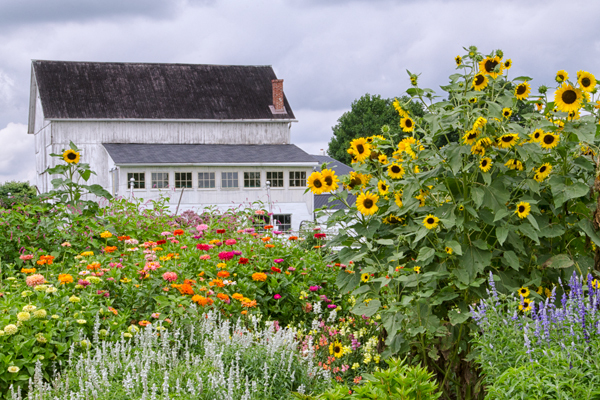 A patch of flowers accent the landscape near this farm. 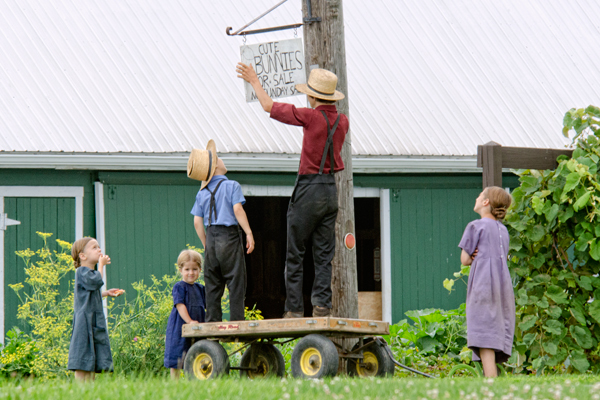 The younger siblings watch big brother hang the sign advertising cute bunnies for sale. 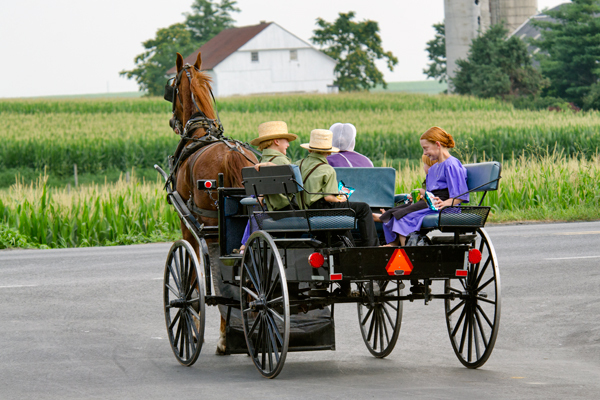 These two Amish brothers were feeling pretty good as they headed to the buggy with several pairs of new shoes each.I bet the ladies are a little jealous right now. 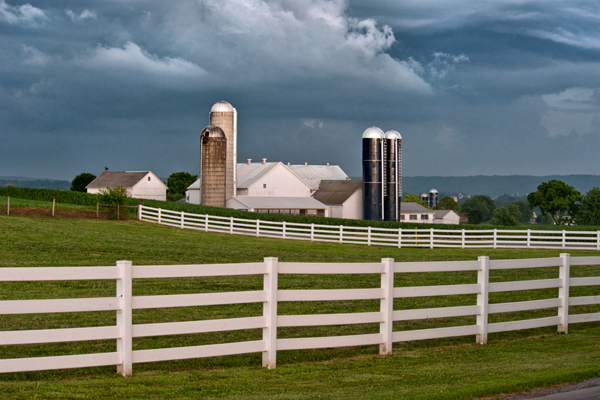 This family was enjoying a snack break of chips and soda as they headed down the road one afternoon.